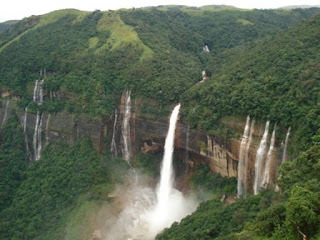 Nohkalikai Falls at Cherapunji, Meghalaya. 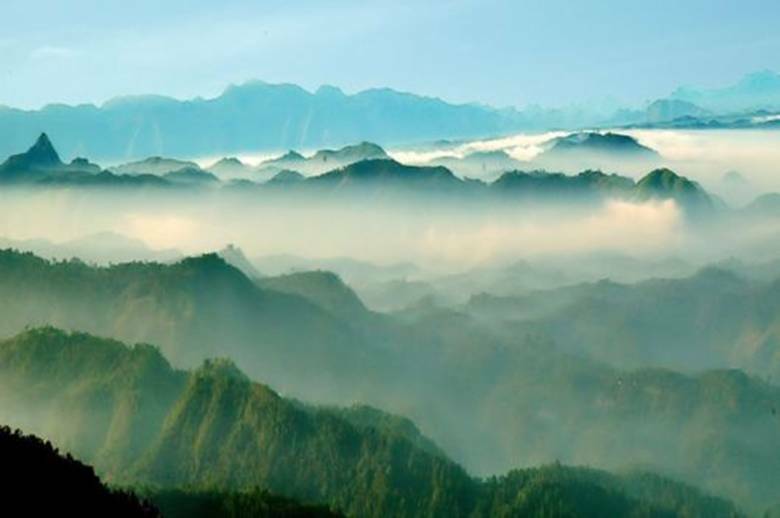 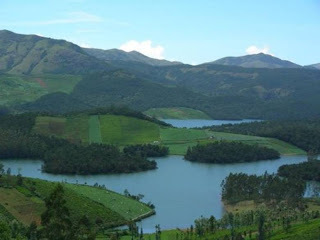 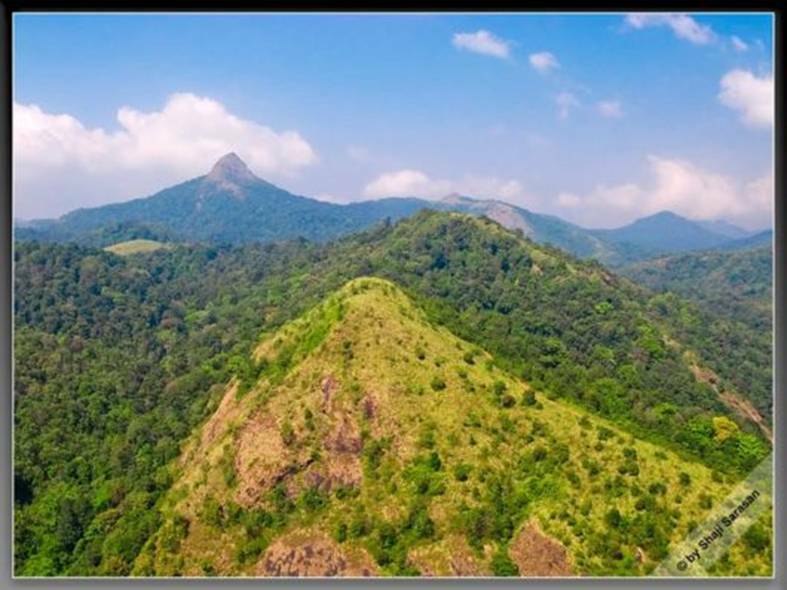 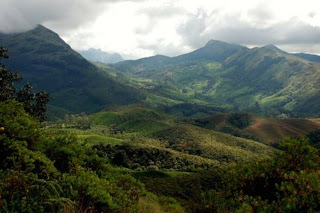 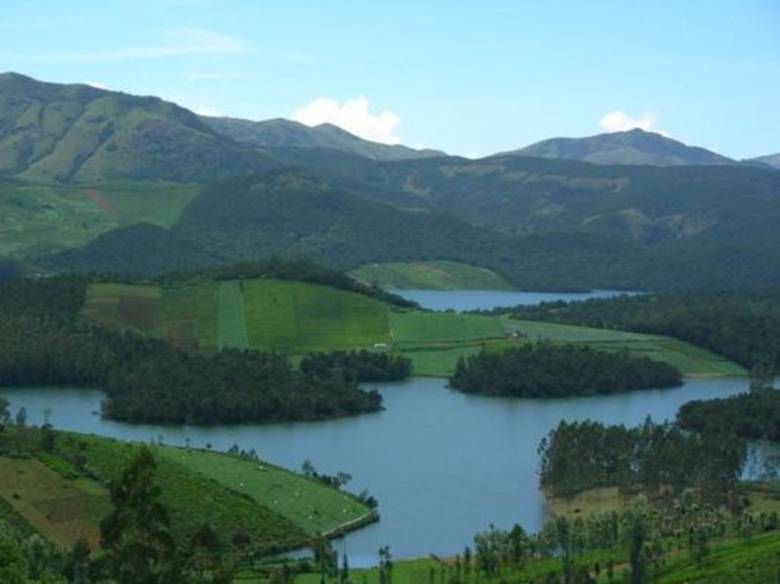 View from Ooty, Tamil Nadu. 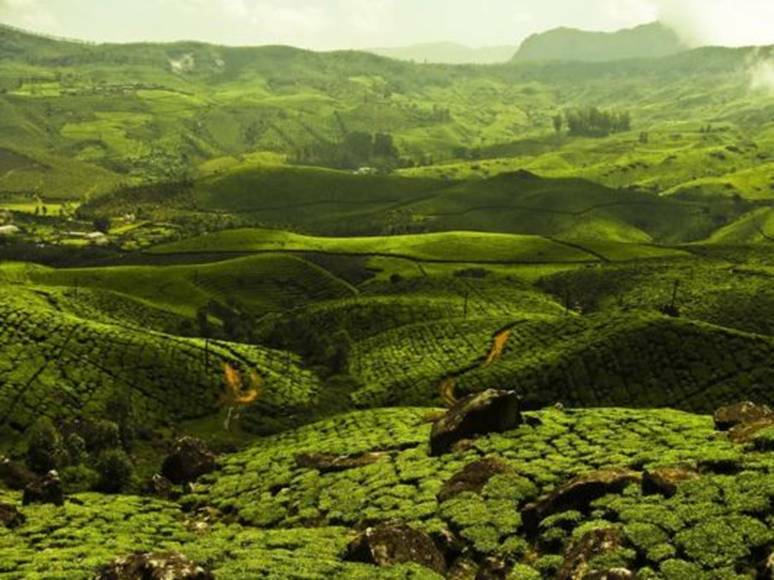 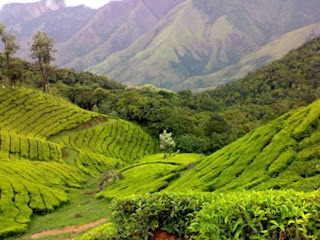 Tea Gardens at Munnar, Kerala. 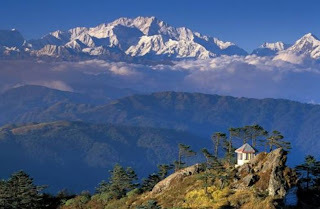 Kanchenjunga (8586m) viewed from Sandakphu, Sikkim. Enroute to Kibber, Himachal Pradesh. 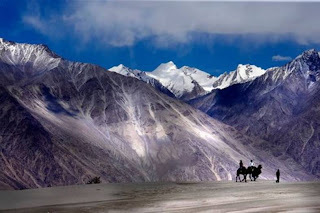 Nubra Valley, Ladakh, Jammu and Kashmir. 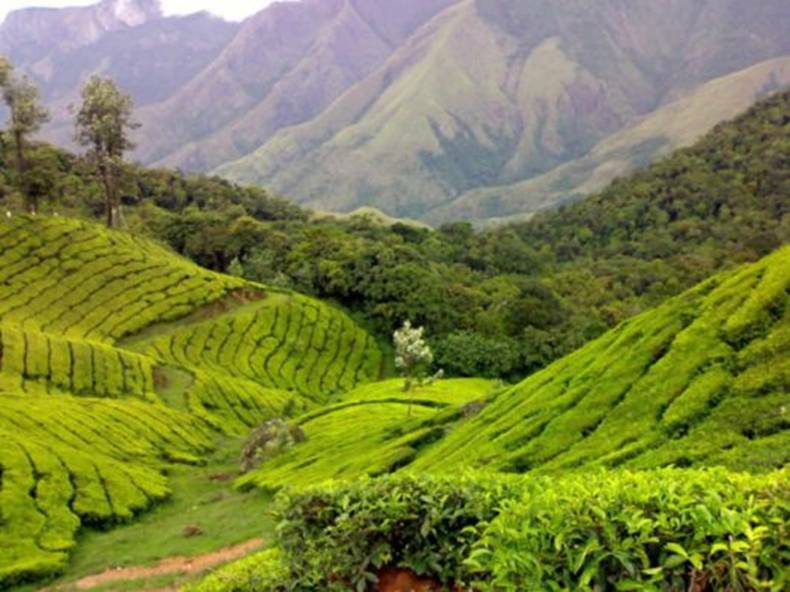 mid May from Palivasal Tea Estate in Munnar, Kerala. 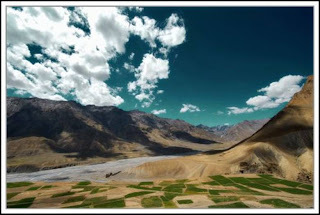 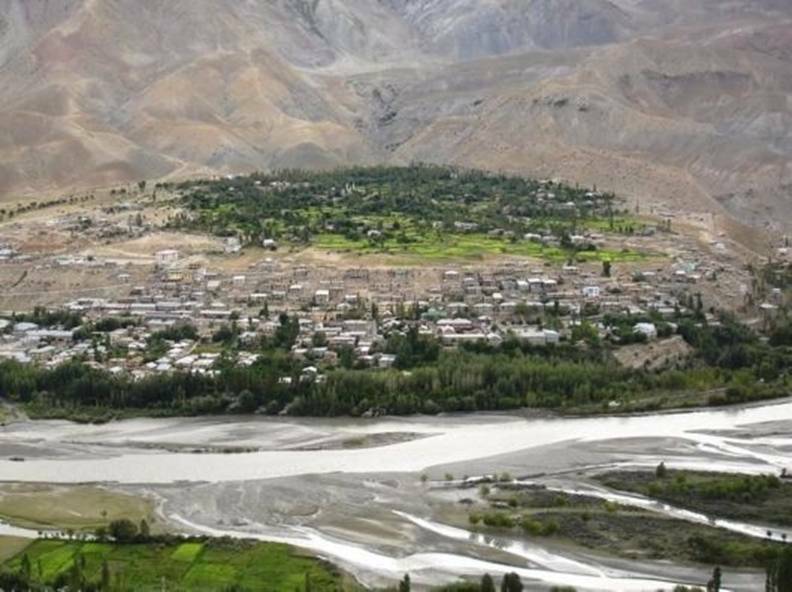 Kargil District, Ladakh, Jammu and Kashmir. 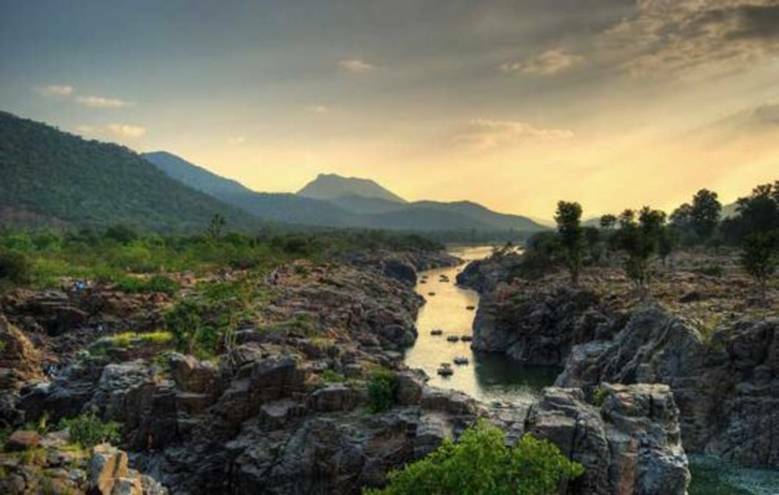 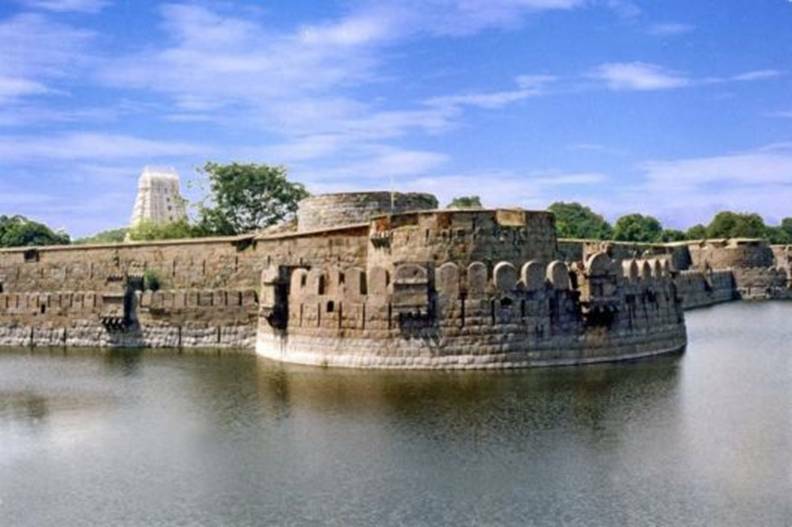 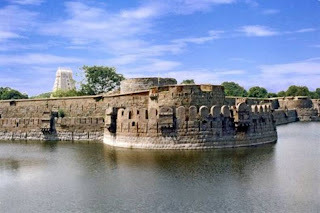 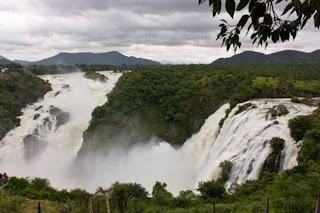 Kaveri river running through Hogenakkal, Tamil Nadu. 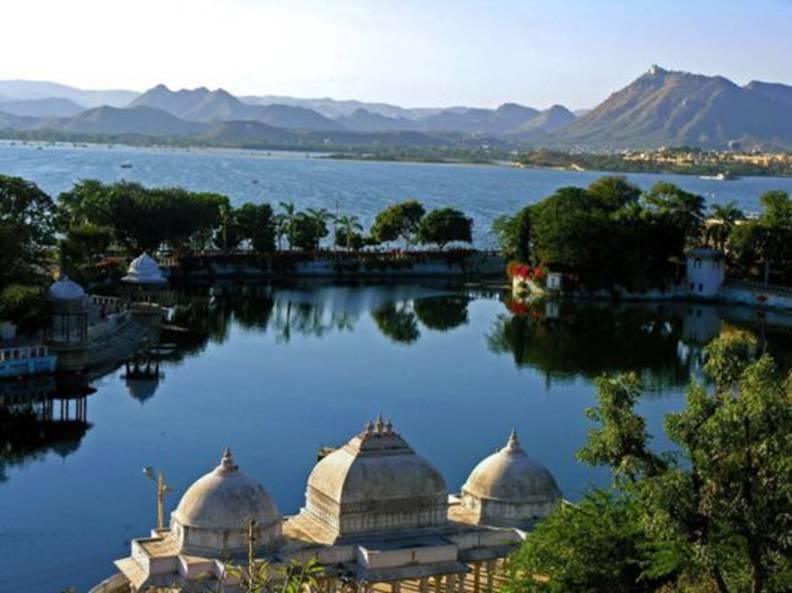 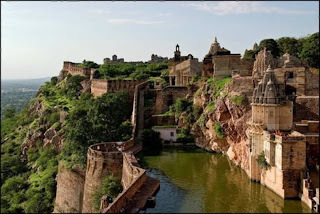 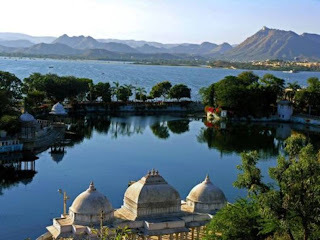 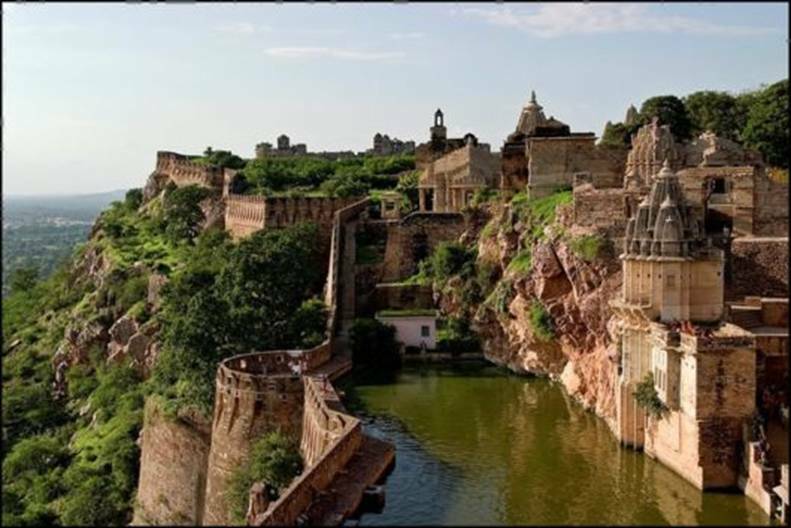 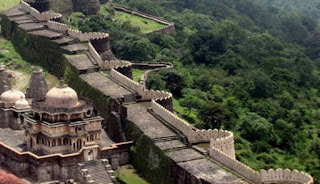 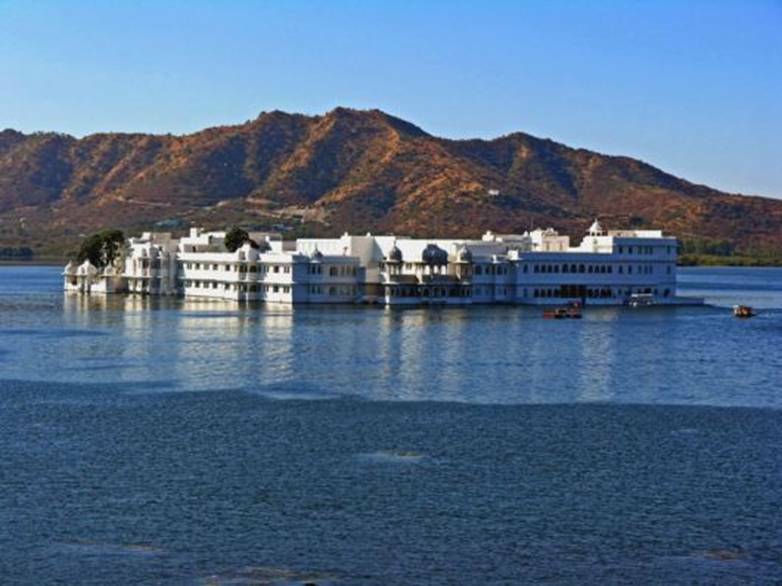 Lake Pichola , Udaipur , Rajasthan. 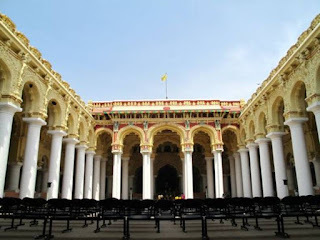 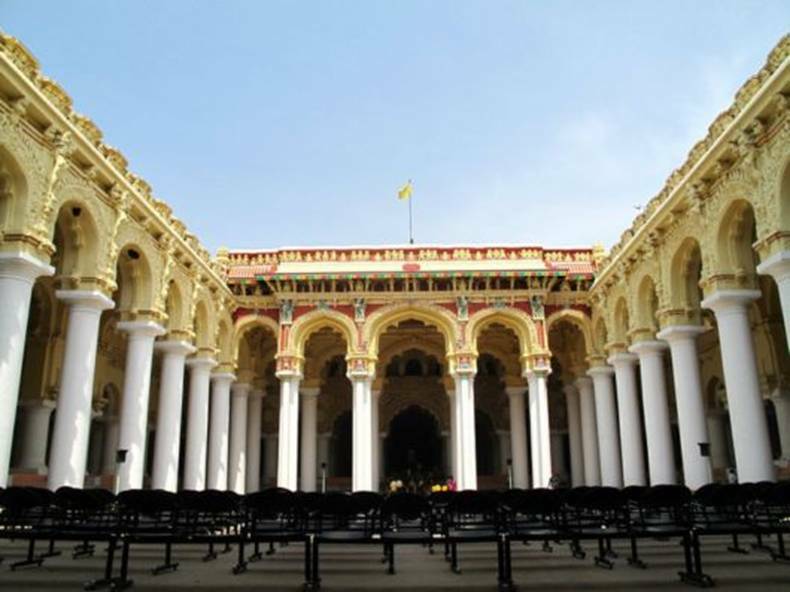 Thirumalai Nayak Palace, inner courtyard, Madurai,Tamil Nadu. 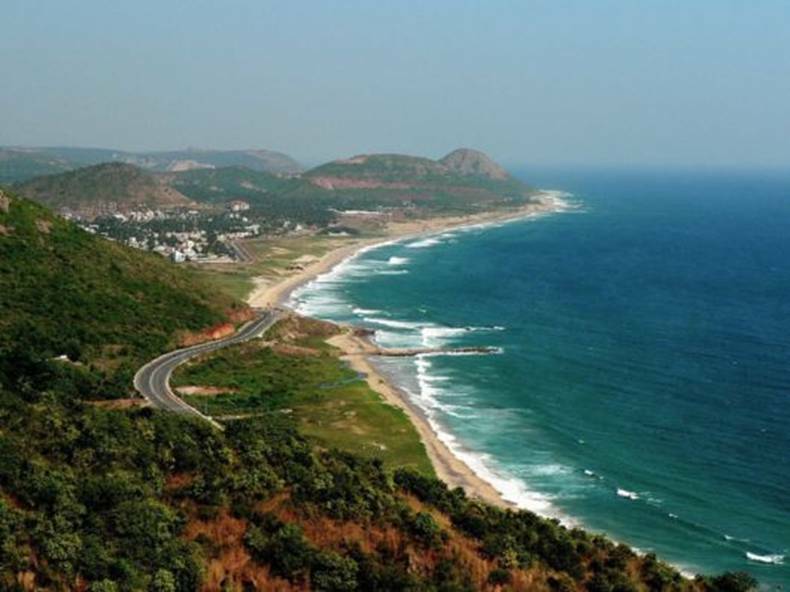 The port city of Vishakhapatnam (Vizag for short), Andhra Pradesh. 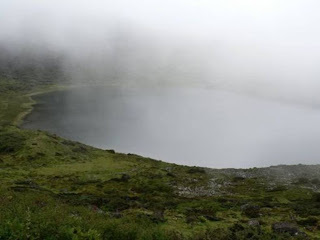 Tso-kyo Lake, Tawang, Arunachal Pradesh. 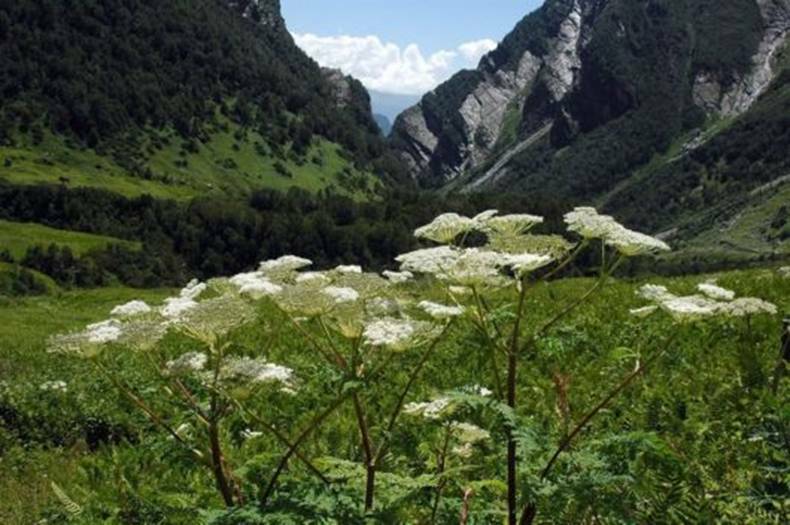 Valley of Flowers National Park, Uttaranchal. 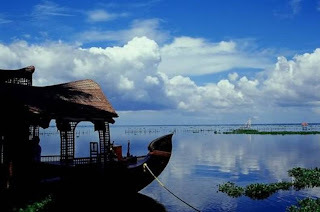 A boathouse on the placid backwaters of Kumarakom, Kerala. 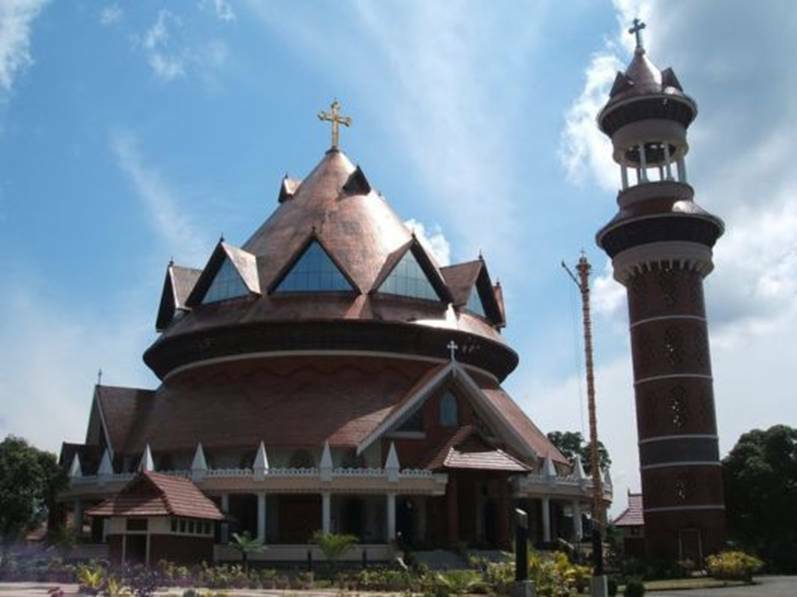 of a traditional Hindu Temple, a Mosque and a Church.